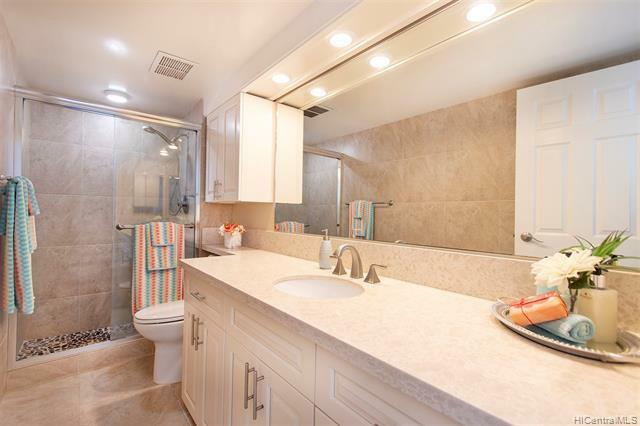 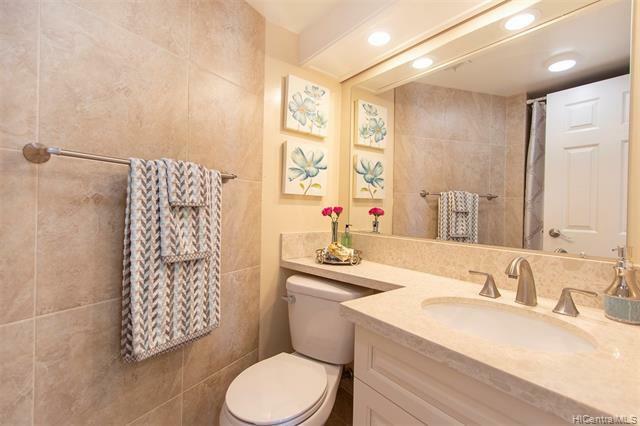 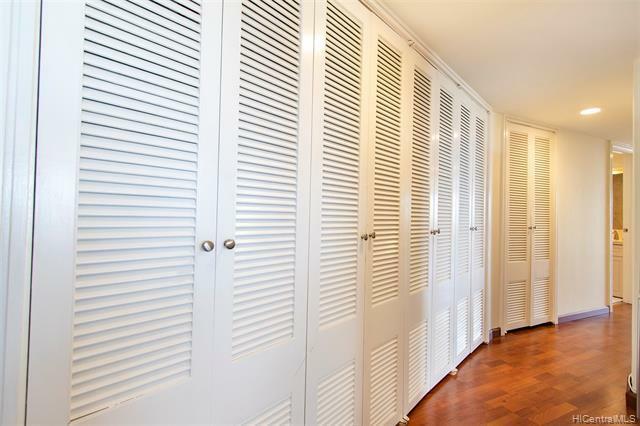 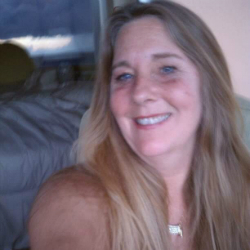 AMAZING OCEAN & CITY VIEWS from this move-in-ready 2 bed, 2 bath, 2 parking unit! 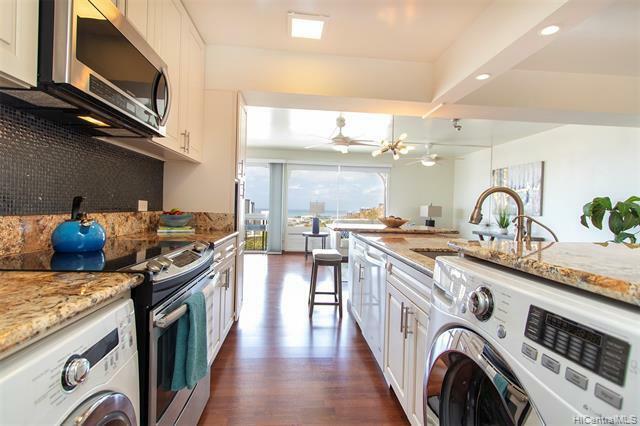 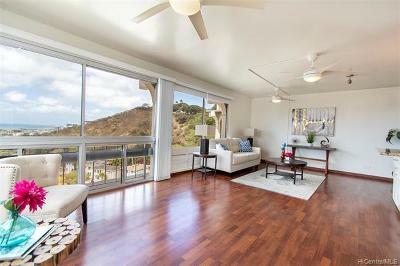 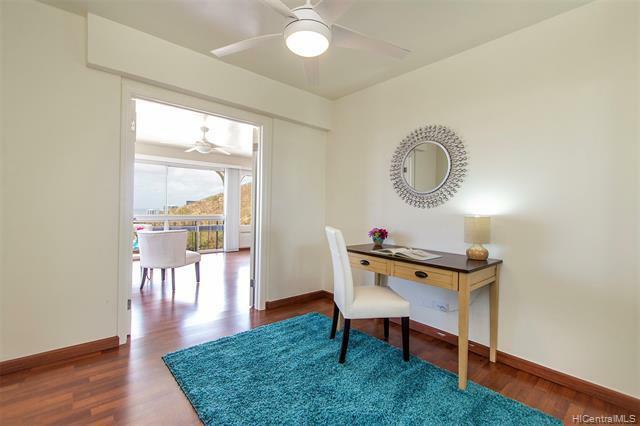 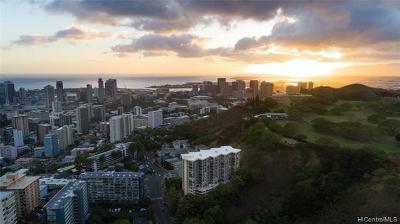 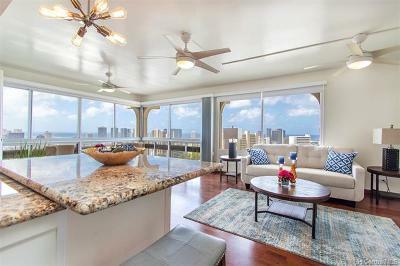 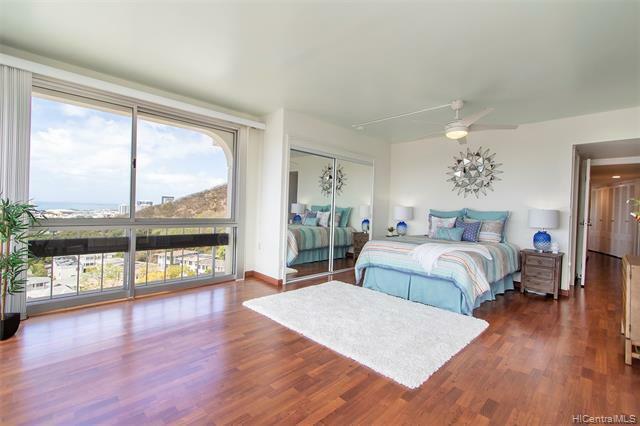 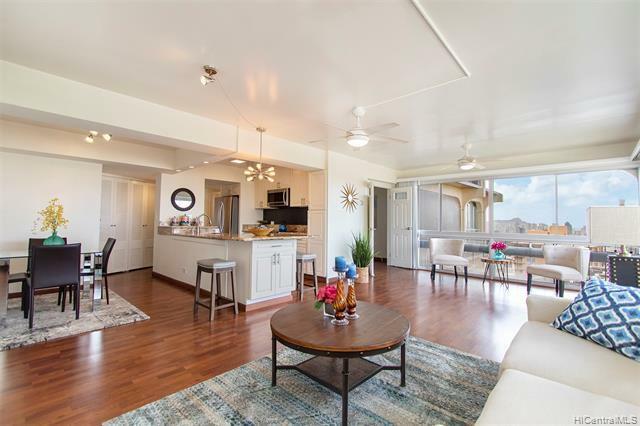 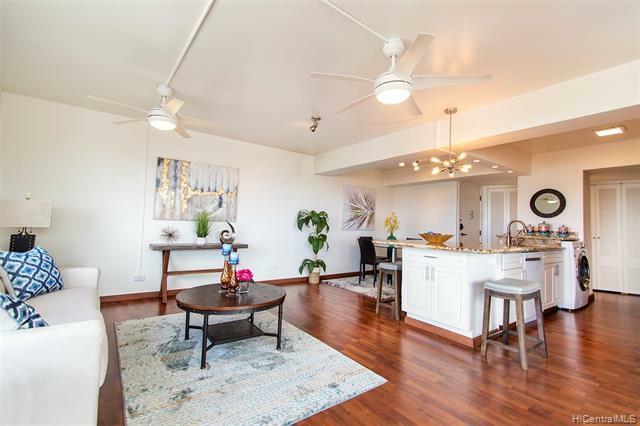 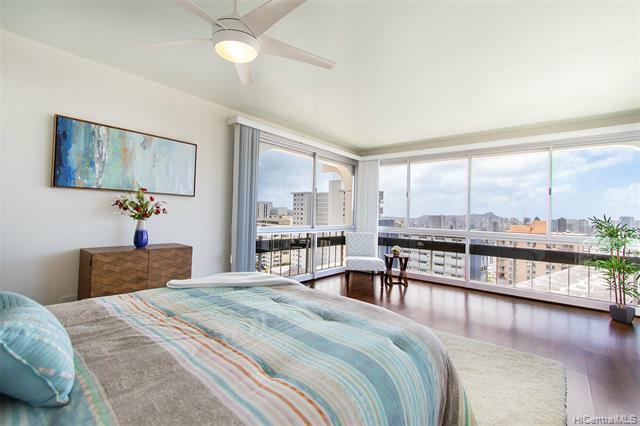 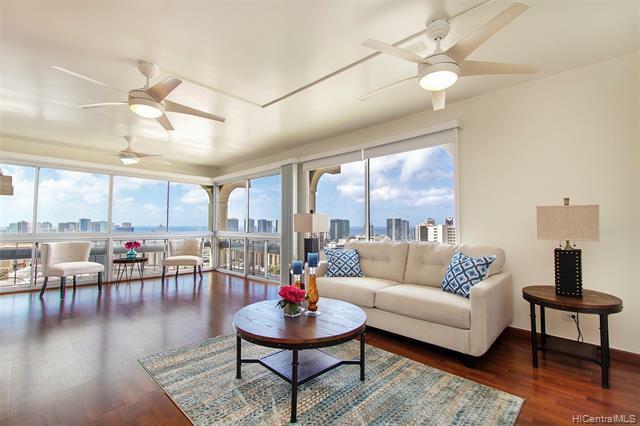 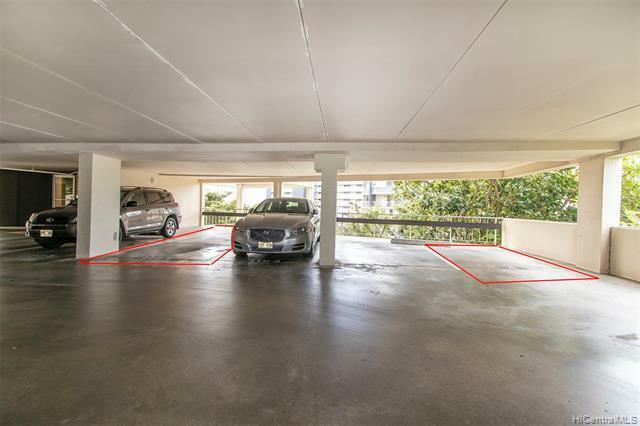 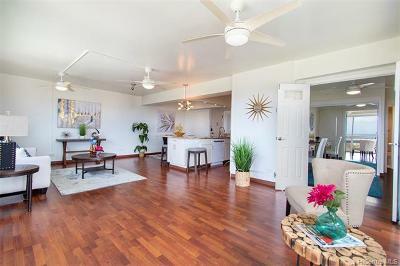 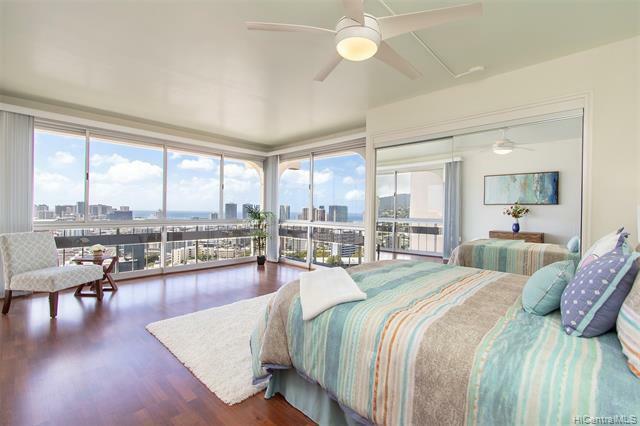 With almost 1,200 interior square footage, this unit is bright and breezy with large picture windows overlooking Honolulu. 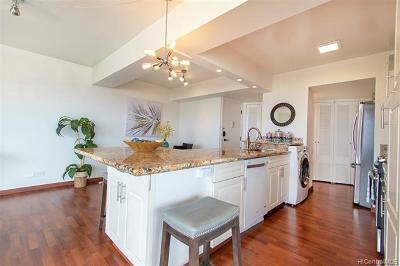 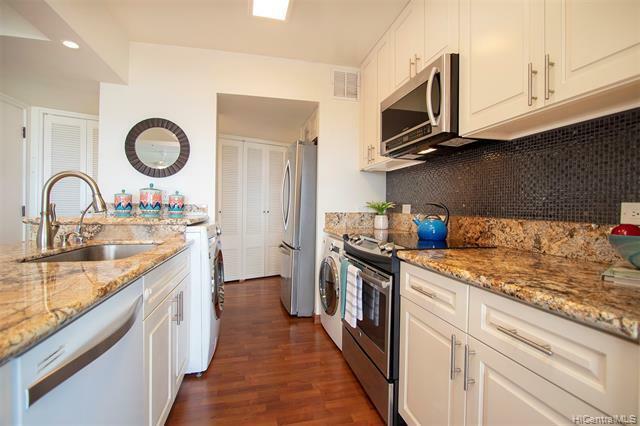 Open concept kitchen features granite countertops and stainless steel appliances. 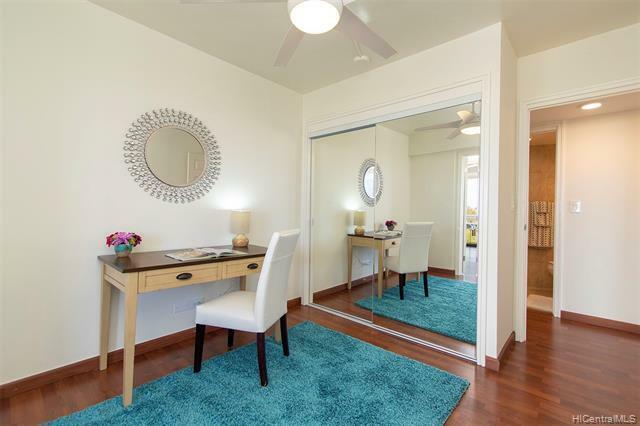 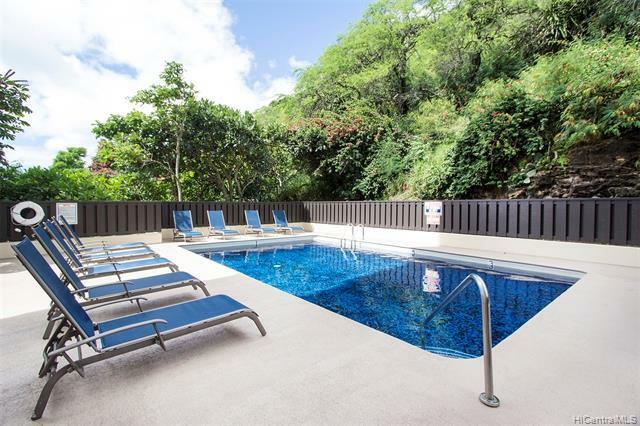 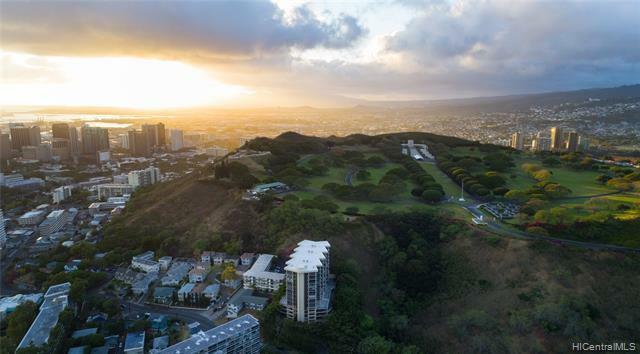 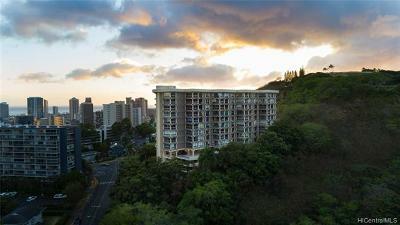 Located at the base of Punchbowl, Royal Vista is quiet and tranquil, all while being convenient to Downtown Honolulu, Queenâs Medical Center, Kapiolani Medical Center, Punahou School, and UH Manoa! This boutique building is a hidden gem! 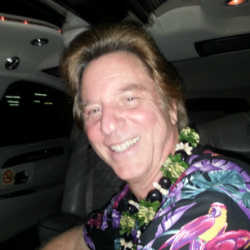 Donât miss, see today!